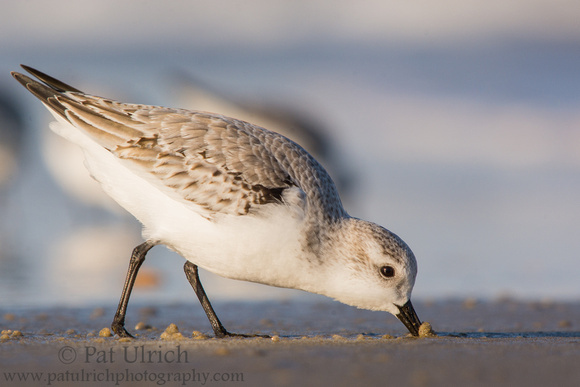 Another great shorebird photograph Pat. I hope you also had a great Thanksgiving. I know the experience of falling into trust of birds like this where they go about their business as if you weren't there. You feel like you have become part of their life even if just for a few moments. Quite rewarding I think. Thanks, Mark! I agree, there's really nothing like those moments of mutual trust with wildlife. As you said, it's very rewarding to be accepted into their space.